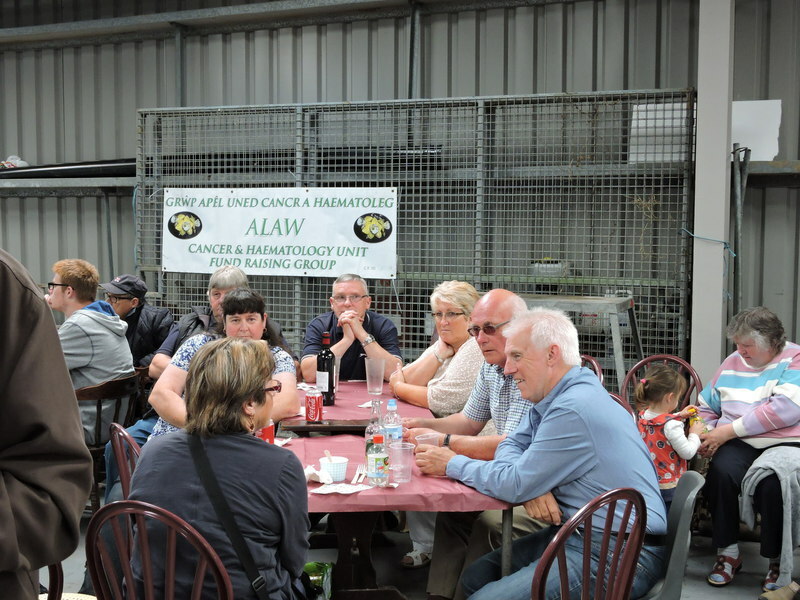 Community Relations some of the charity's we support. 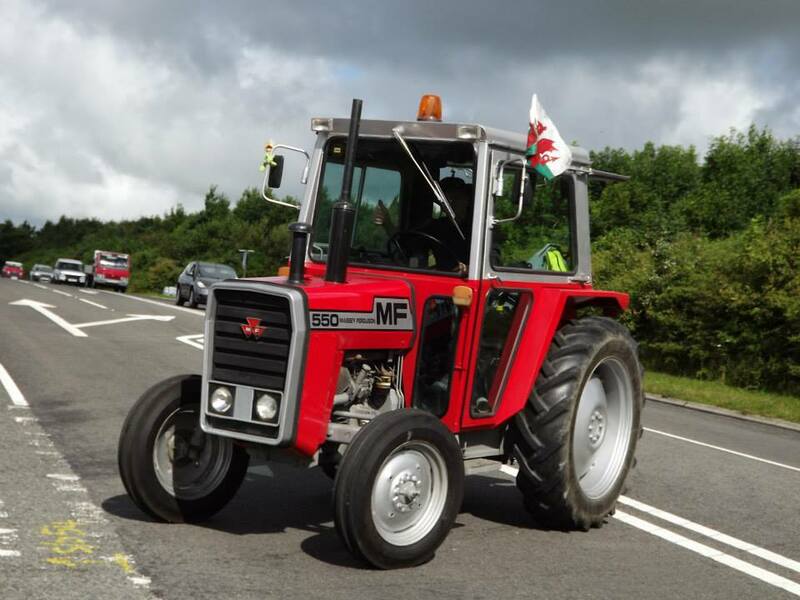 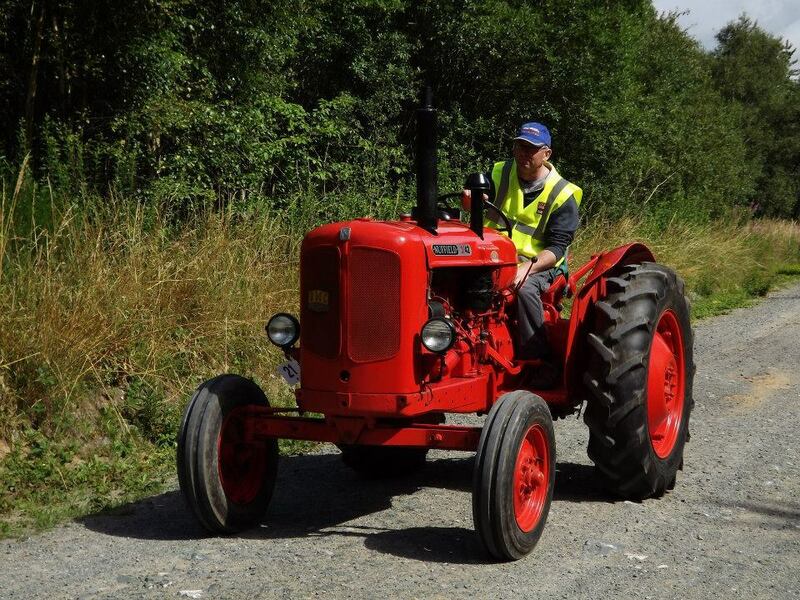 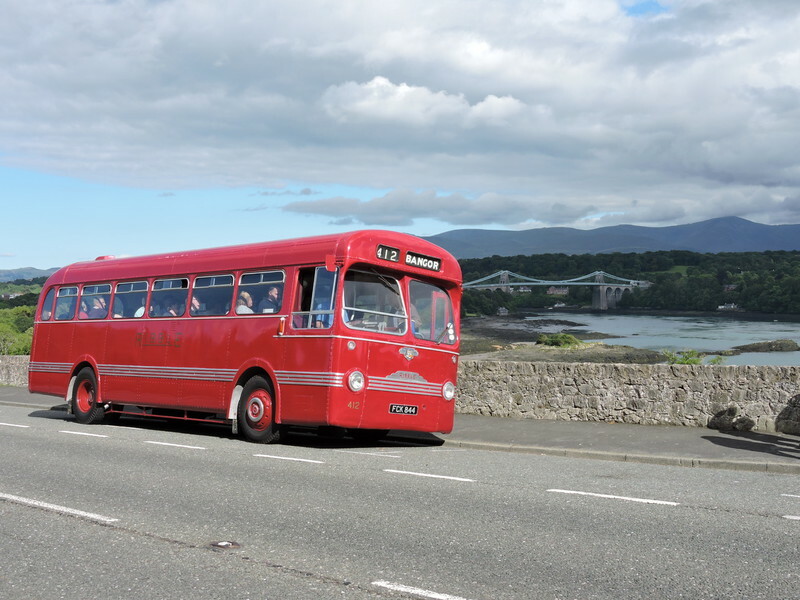 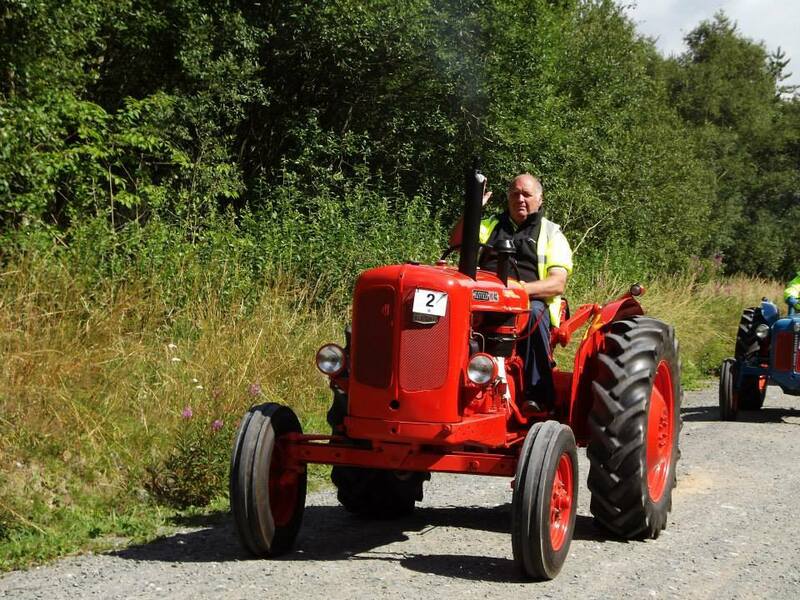 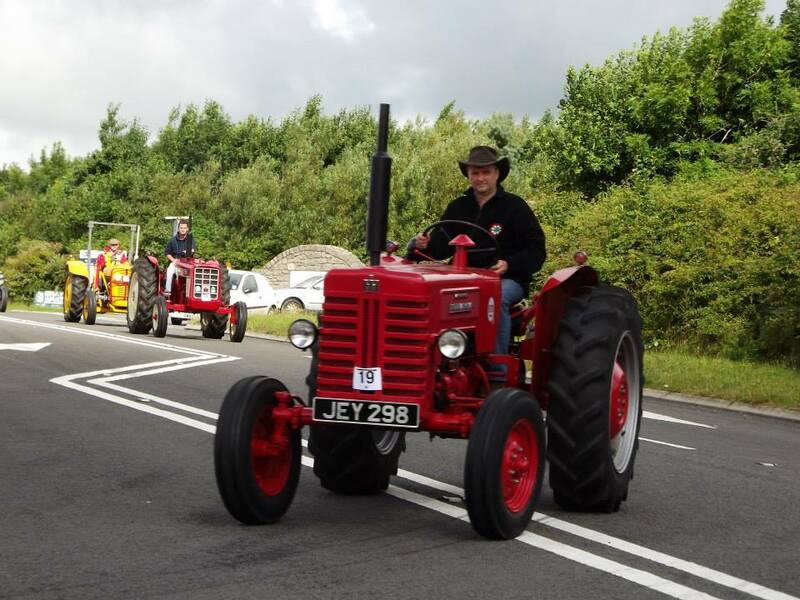 Anglesey Vintage Equipment Society were proud to support Cerddwn Ymlean 4th June 2015 on their lap around Wales using various types of Transport Our Leyland Tiger Bus transported them from Beamaris to Menai Bridge. 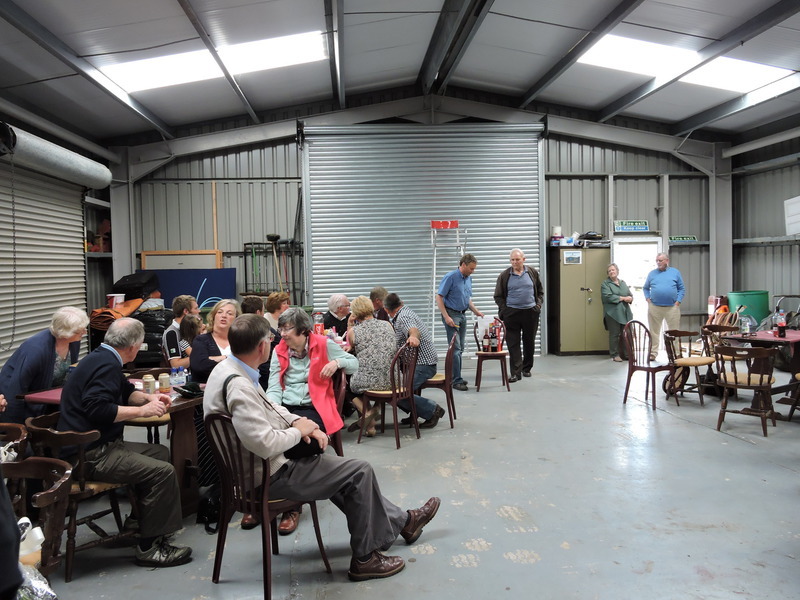 We were also pleased to present Rhys Meirion with a cheque of £100 towards their cause Cronfa Elen. 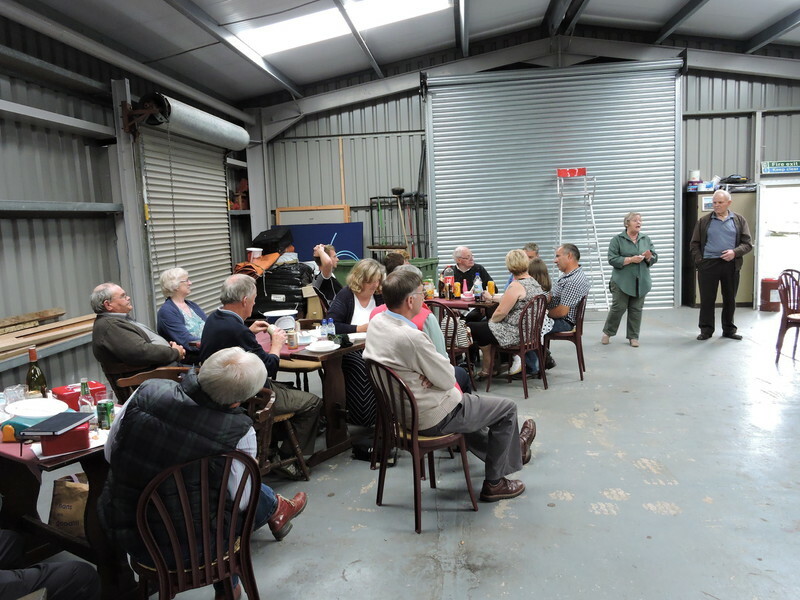 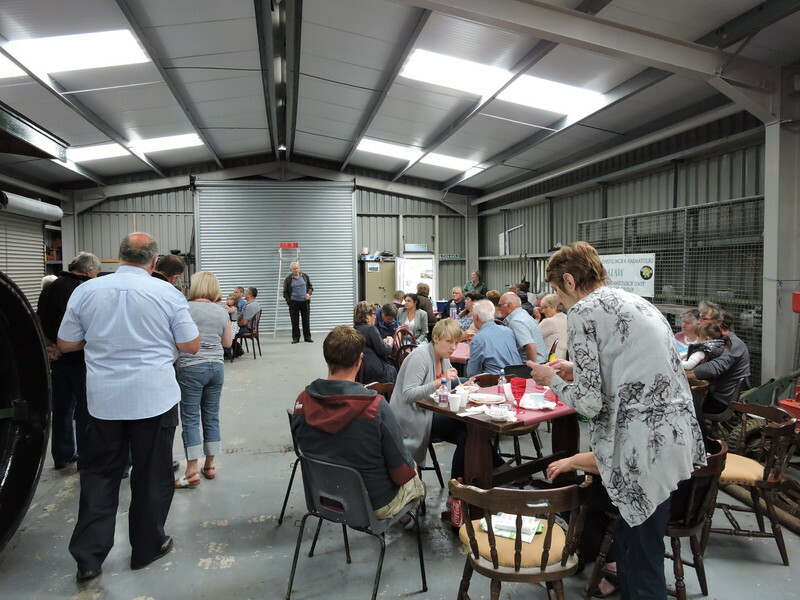 A big thank you to all members that attended to help us raise money for Alaw Ward. 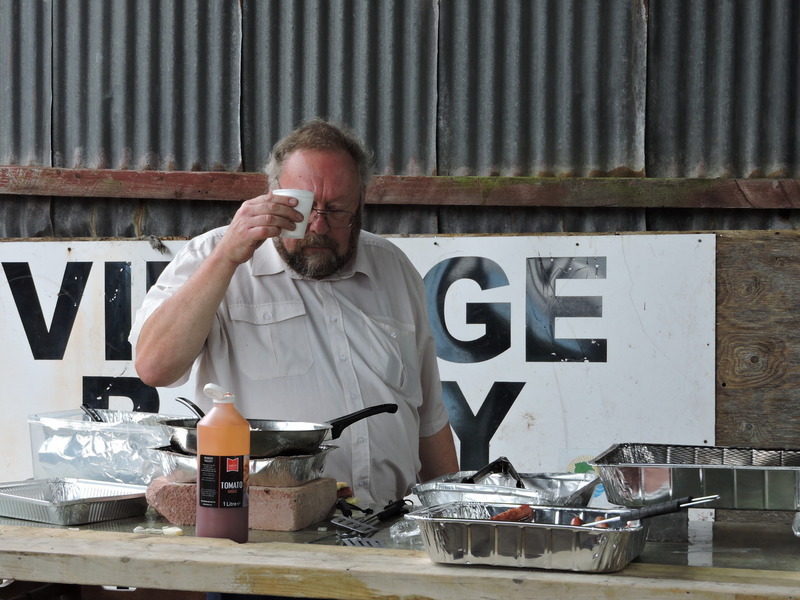 But most of all thank you to Ian Thompson for putting on a good spread for everyone once again! 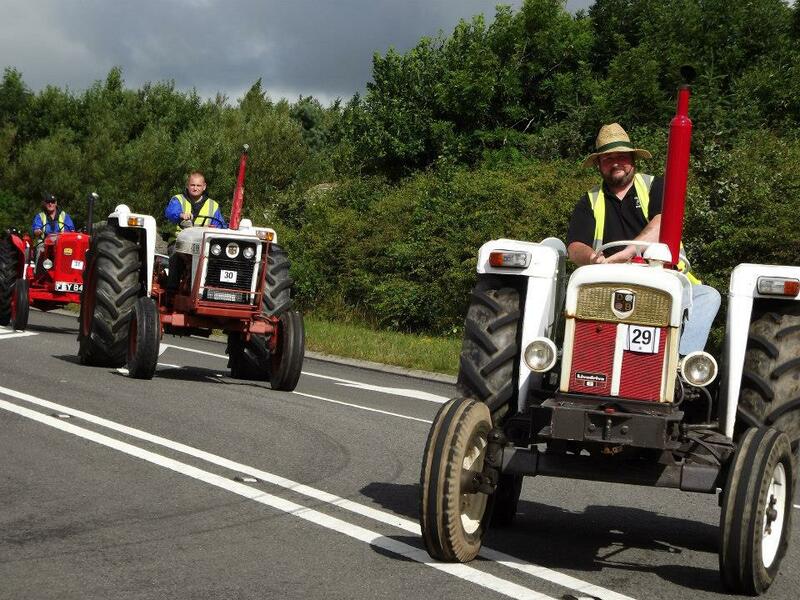 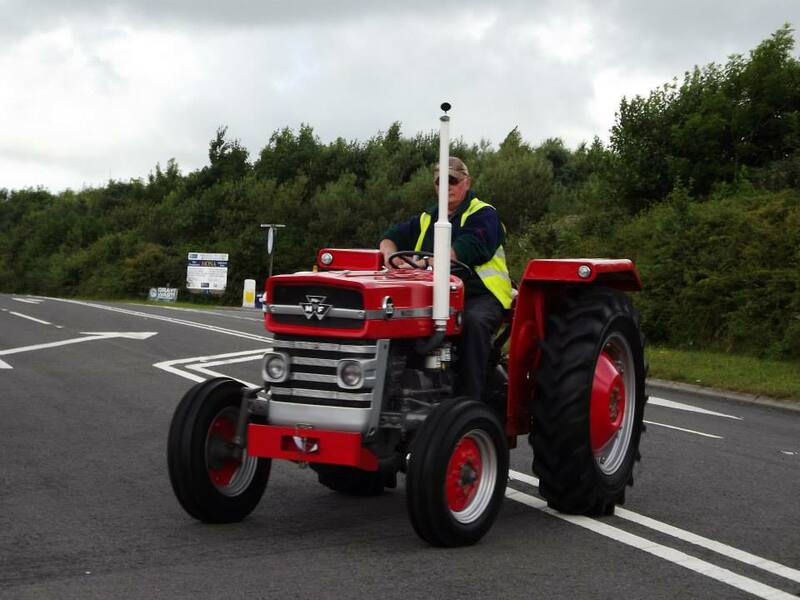 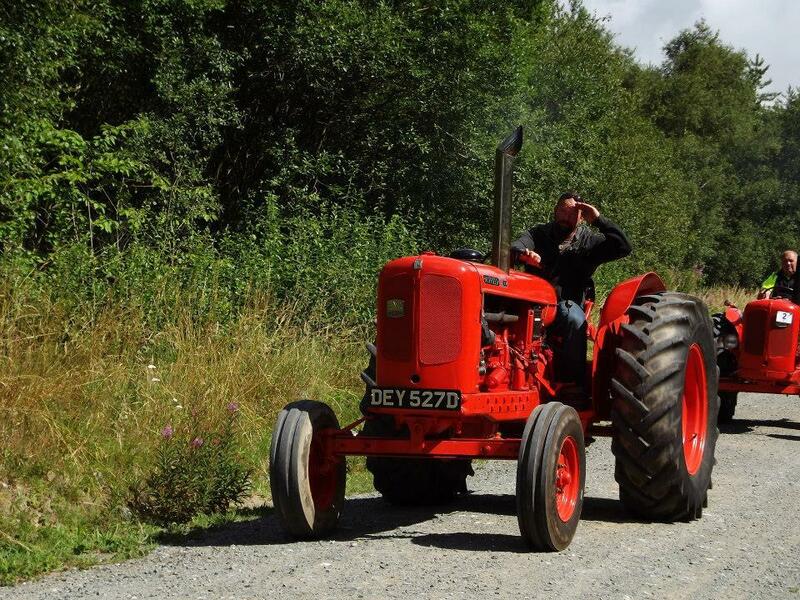 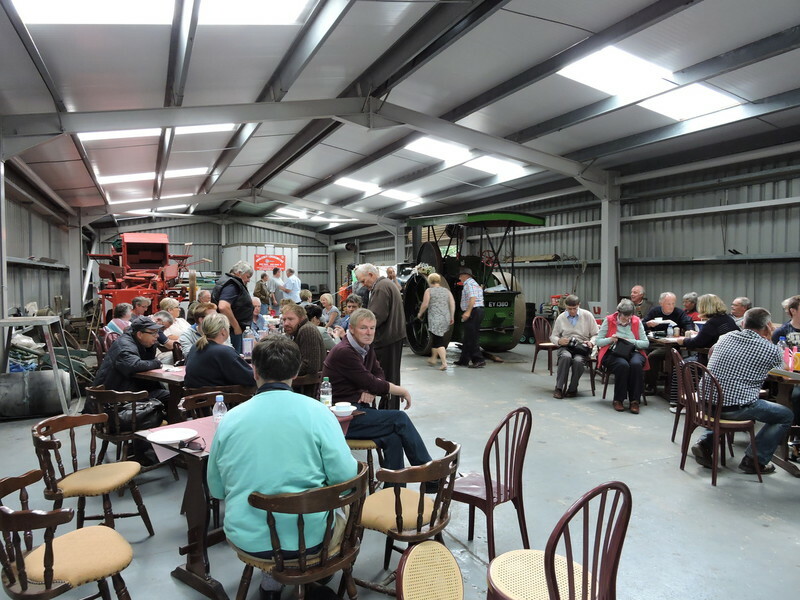 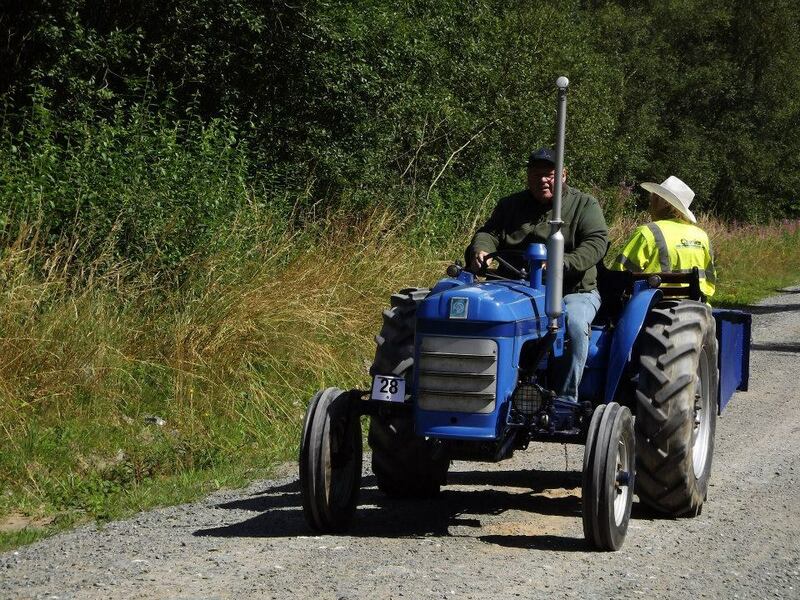 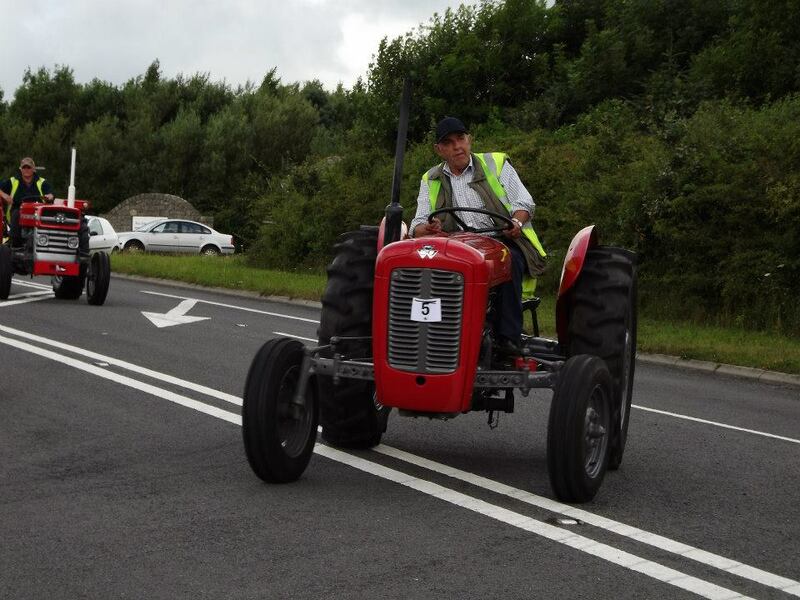 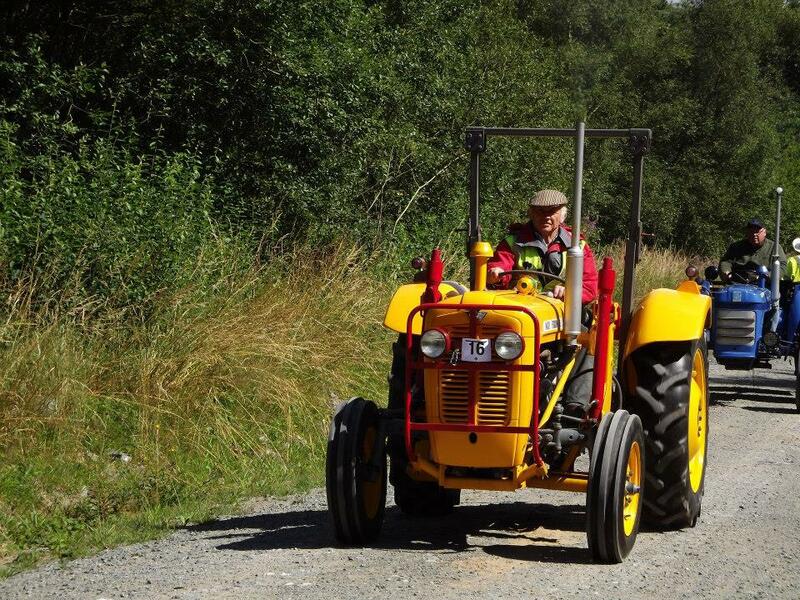 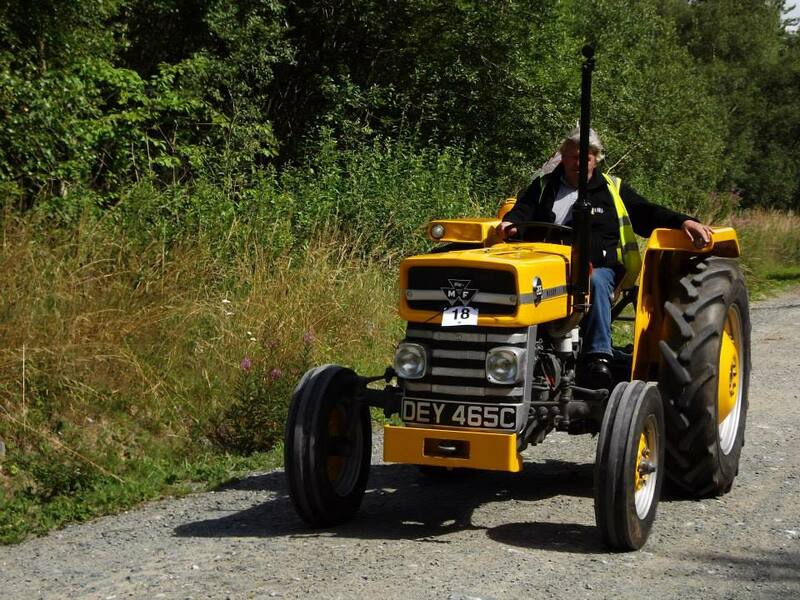 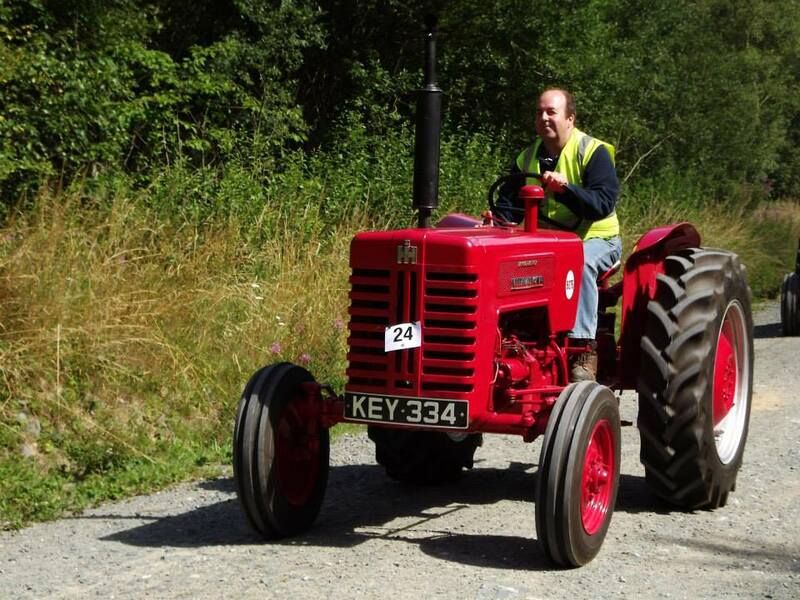 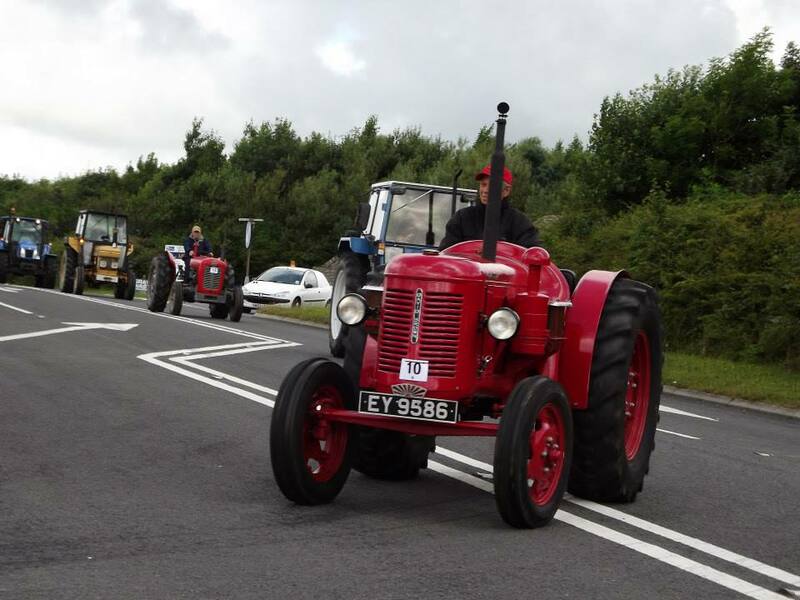 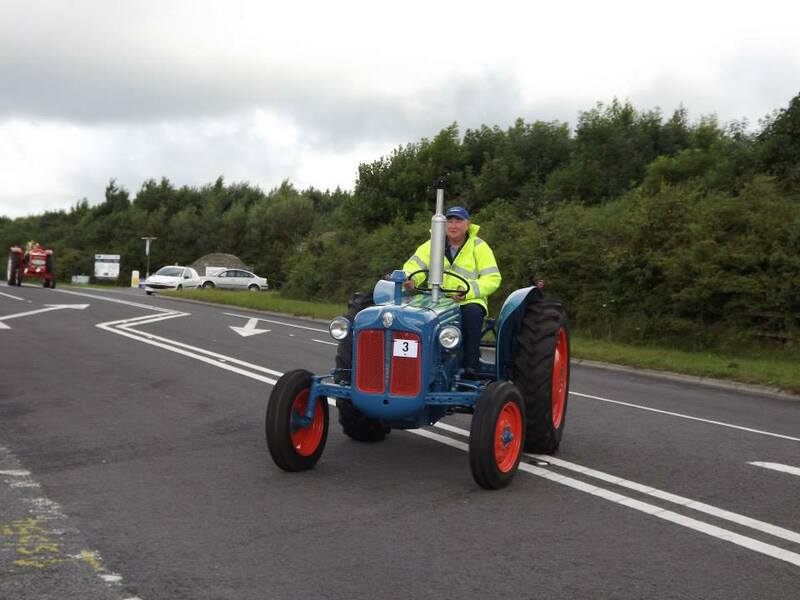 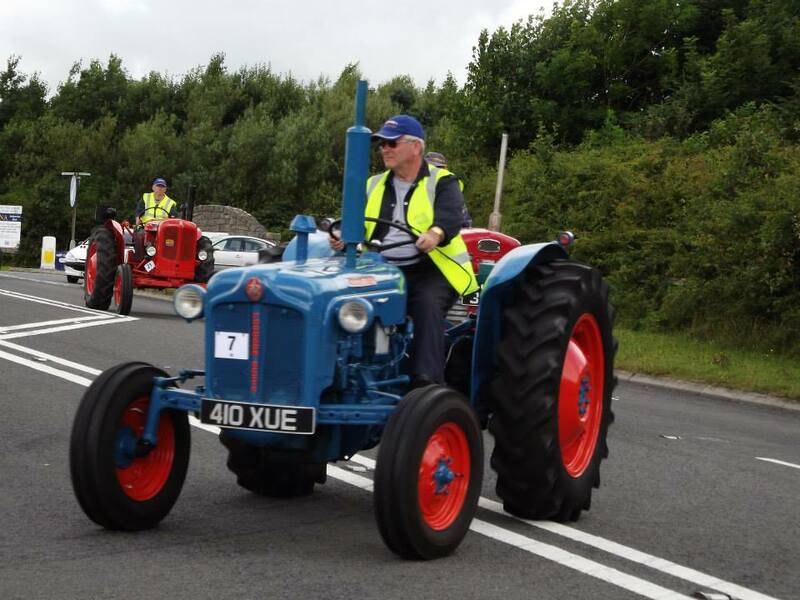 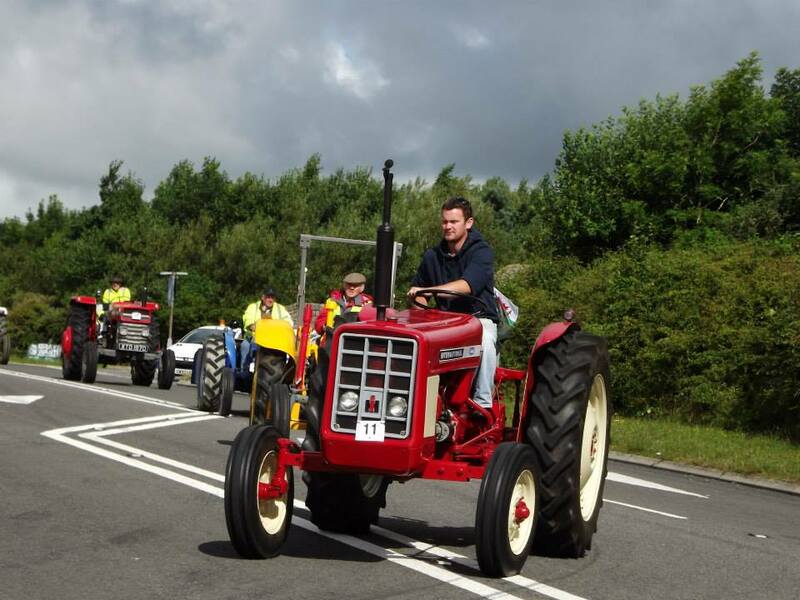 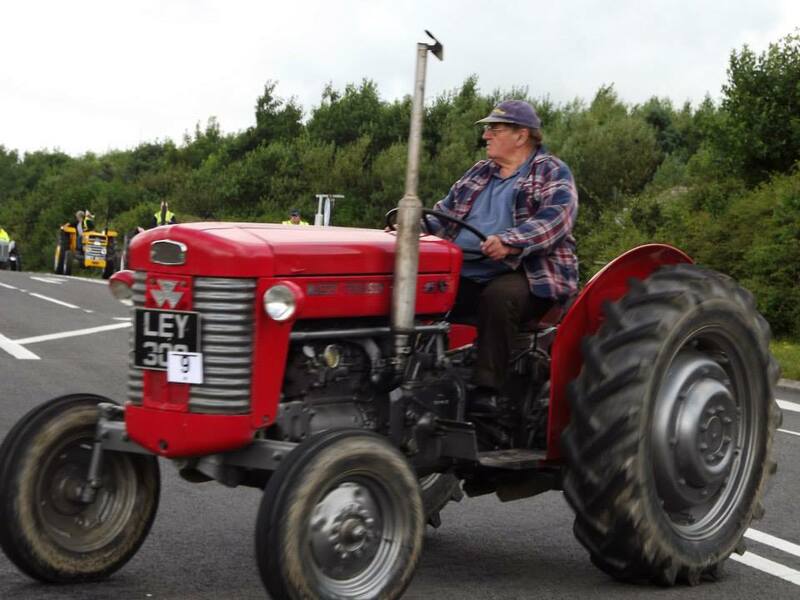 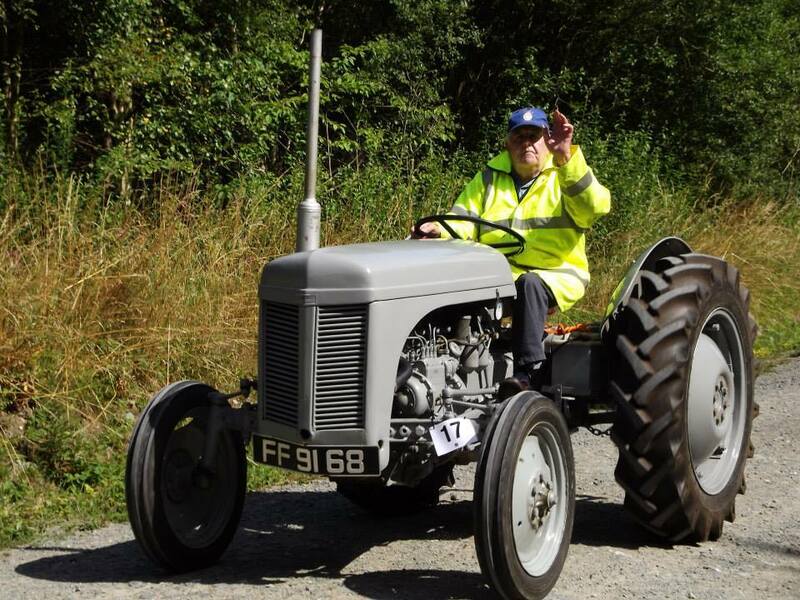 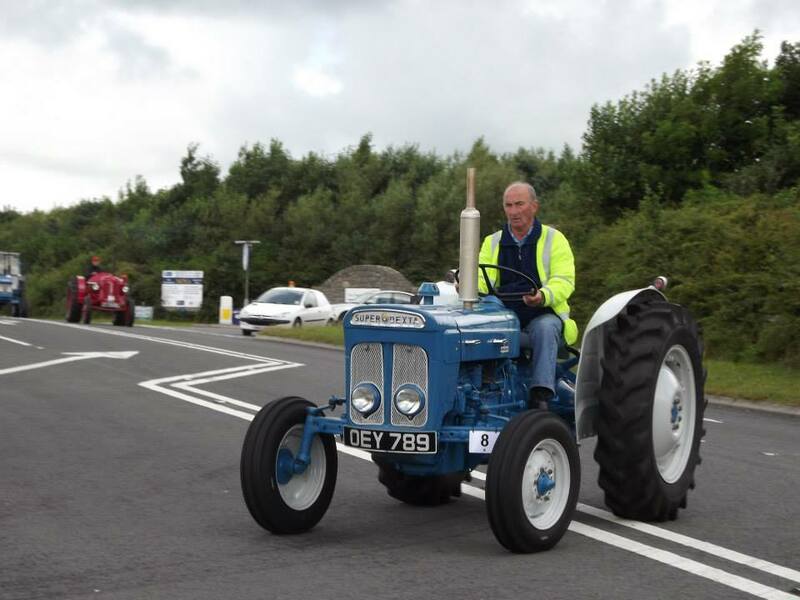 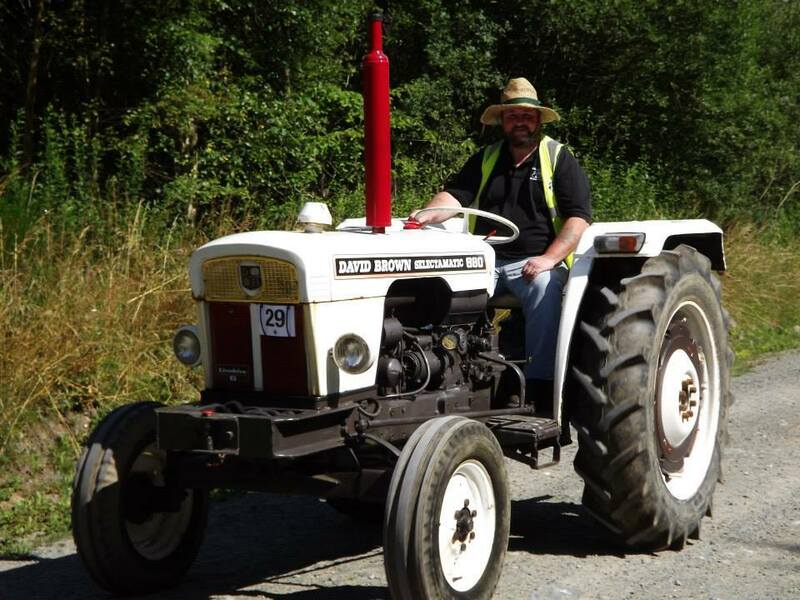 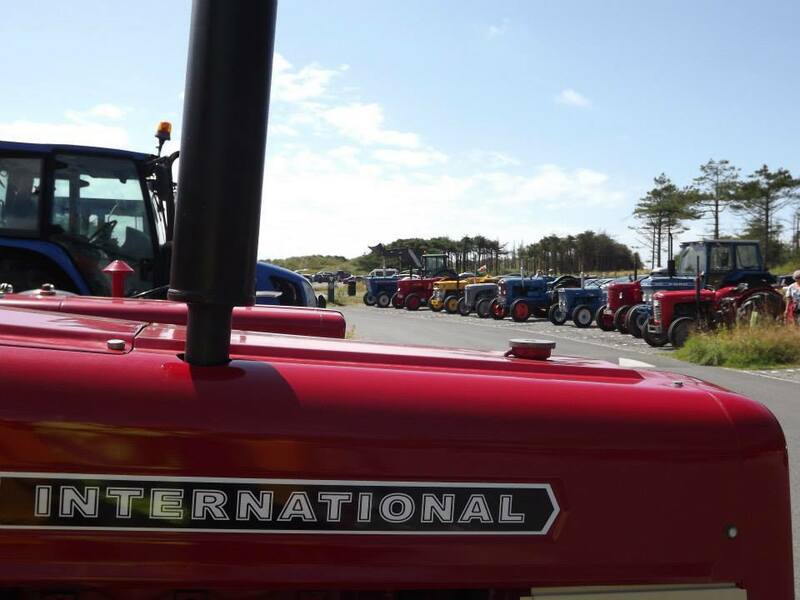 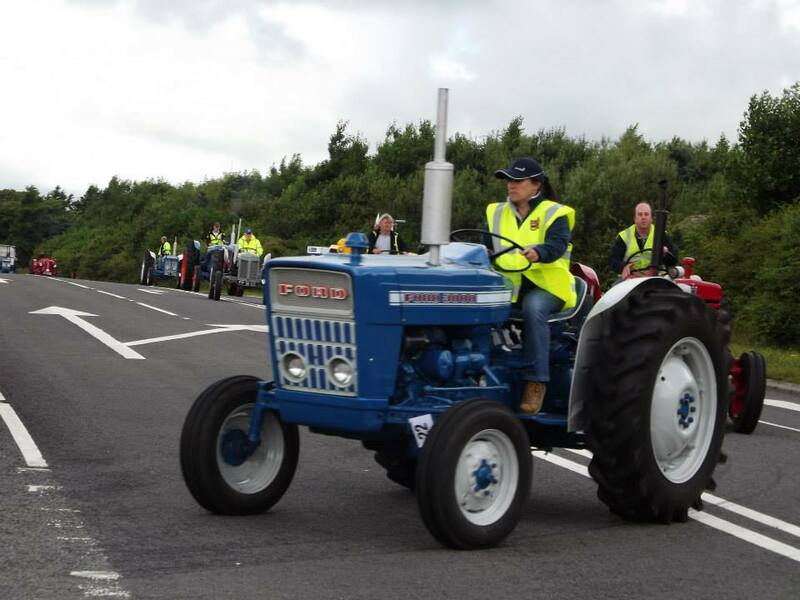 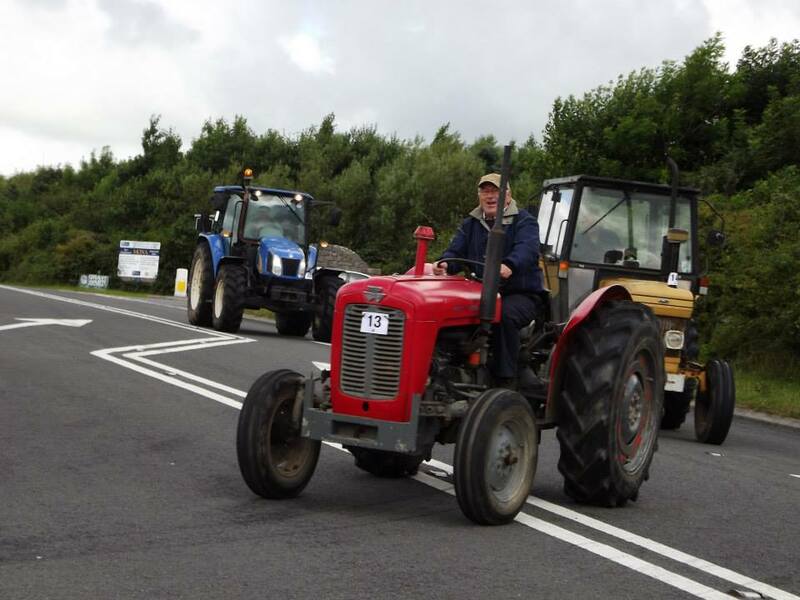 Many thanks to Brian Owen for organising the tractor run that was well turned out by AVES members. 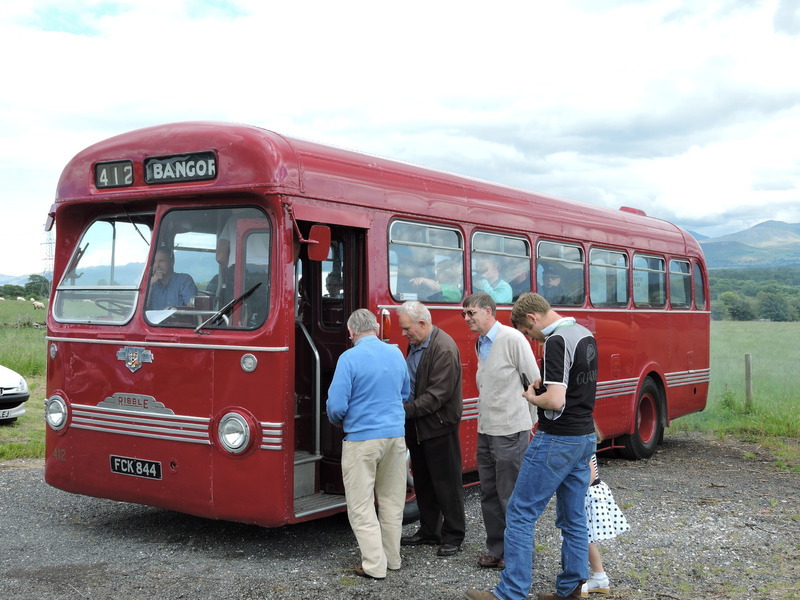 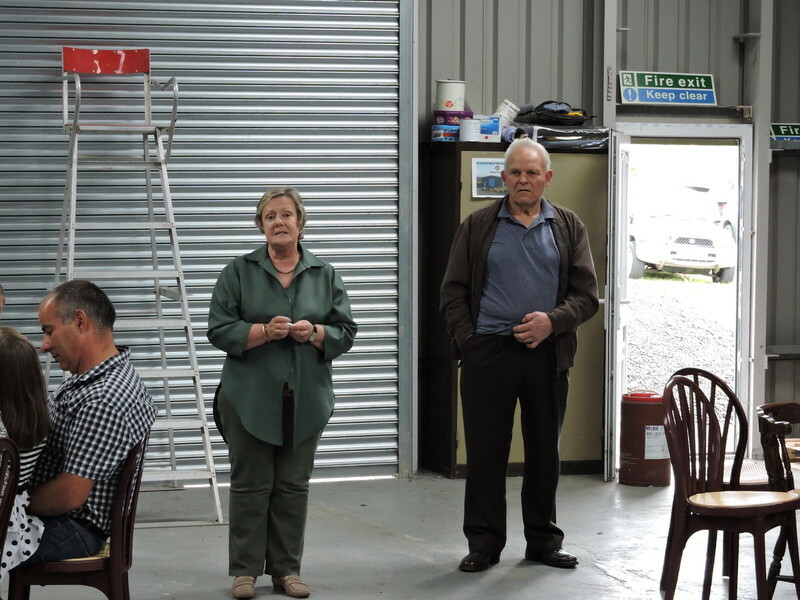 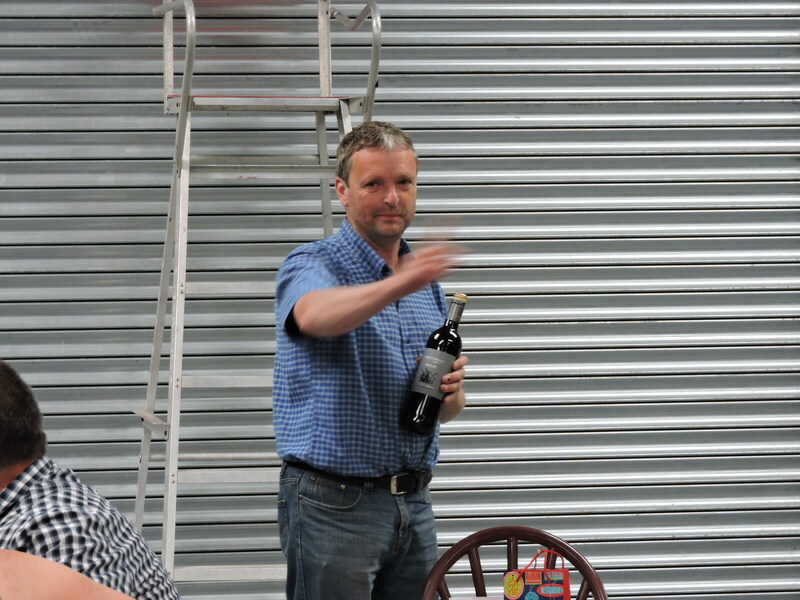 Thanks to Islwyn Jones for the photographs.